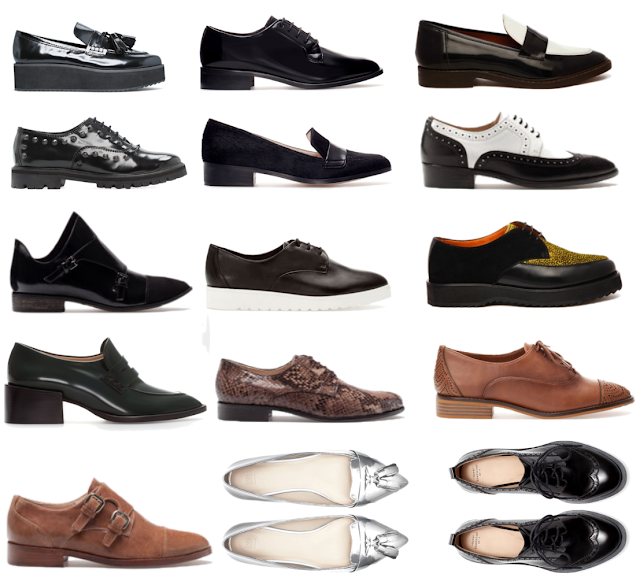 The Fashion Guide Blog : Trend Alert: Men inspiration shoes. 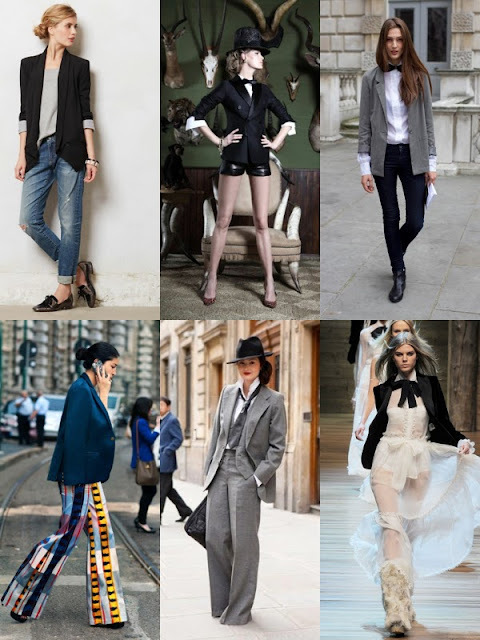 Once again designers all over the world look in menswear for their inspiration for womenswear. Once again the dandy inspiration is appearing in several areas of fashion and we can all see it on catwalks, in shops and of course on the streets. Girls, you should be proud and thankful for that, at least because you can be comfortable wearing men inspired shoes instead of heels for your day wear. I can't imagine designers designing women inspired shoes for men! Although I have to say that it could be a great idea! Have a look at this proposals that Zara, Mango, Stradivarius, Bershka, Bimba & Lola and Üterque offer you for the upcoming season.